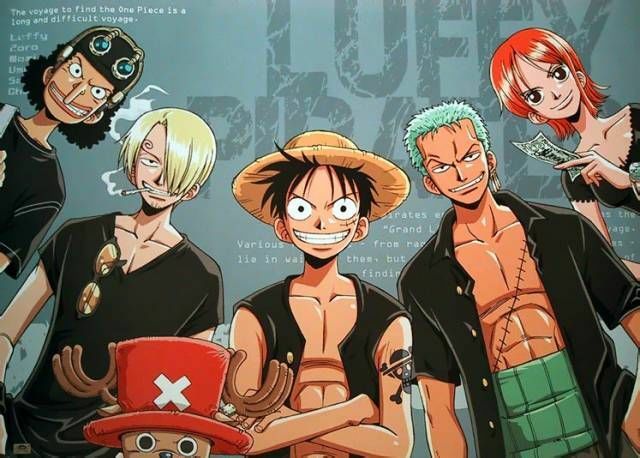 You are going to Watch One Piece Episode 209 English dubbed online free episodes with HQ / high quality. Stream Anime One Piece Episode 209 Online English dub Round 1! One Lap of the Donut Race!The first round of Davy Back Fight involves a race around the island with tiny boats. Zoro’s and Chopper’s boat is eliminated.